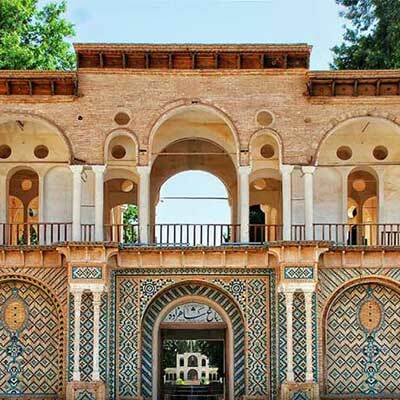 Travel to Iran with Our Pre-Packaged Tours. 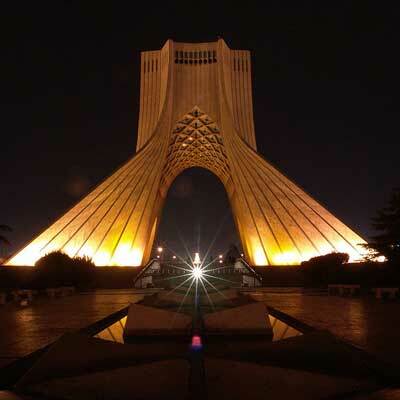 Apply for Visa by Filling the Application Form. 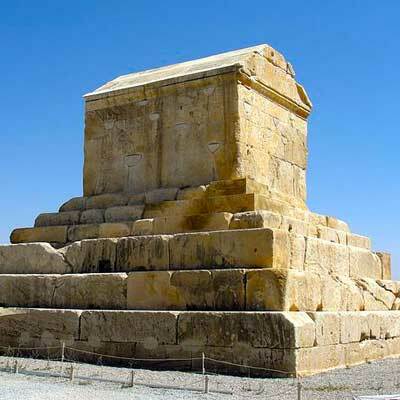 Iran Transfer Services & Booking Tickets. 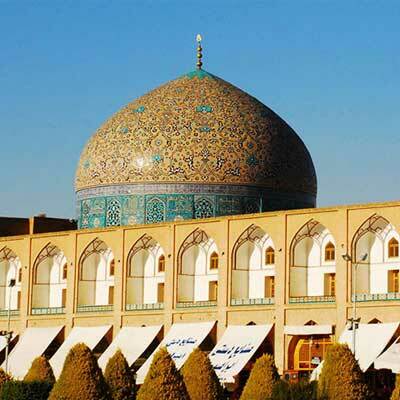 Book Hotels in Iran by Filling Form. 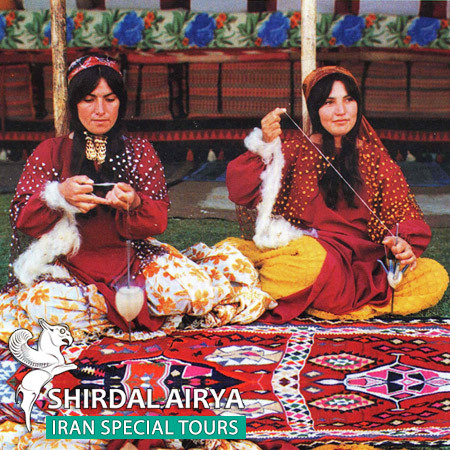 Shirdal Airya Iranian Tour Operator and Travel Agency in Iran under license No. 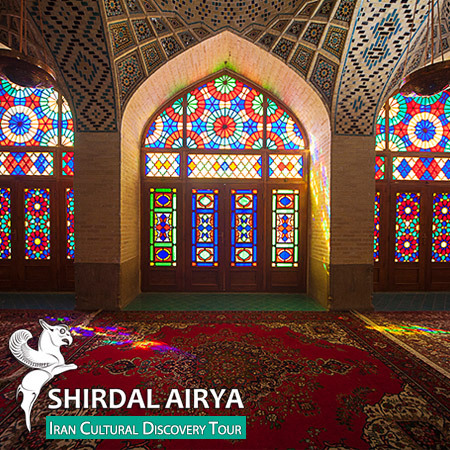 932/147/#/7565 (Issued by Iranian Tours and Travel Organizations). 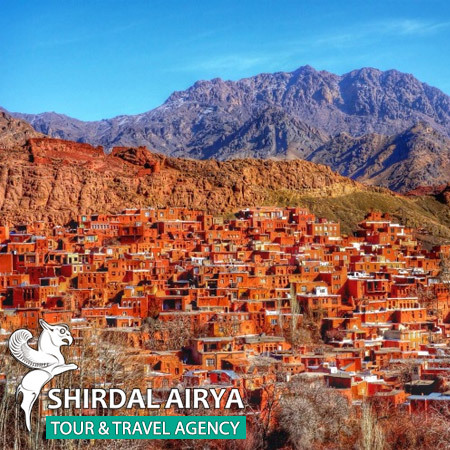 What is the meaning of Shirdal Airya? 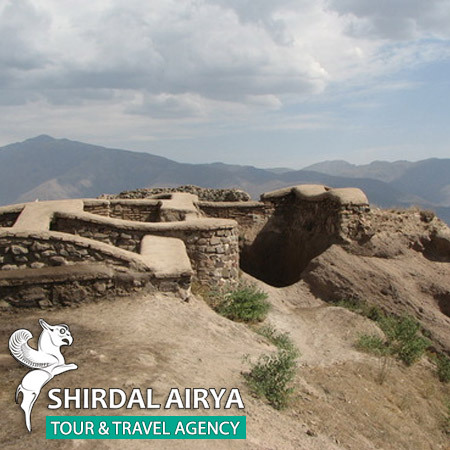 Shirdal was an angel to protect Persian Empire in ancient time and Airya was the name of Arian territory before it converted to Persia. 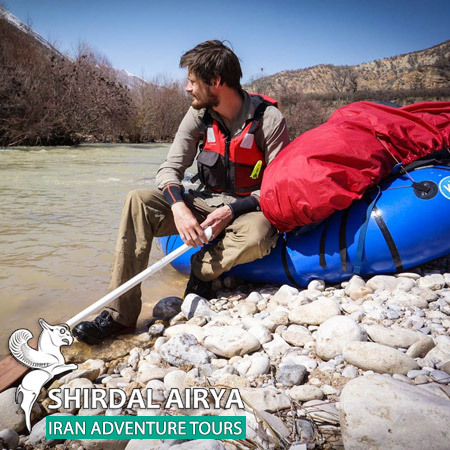 Shirdal Airya is a multi-award winning tour and travel company specialized in adventure and unique cultural Founded in Oct 2012 as Shirdal Airya Iranian Tour and Travel Agency, It is one of the best travel and tour operators in Iran. 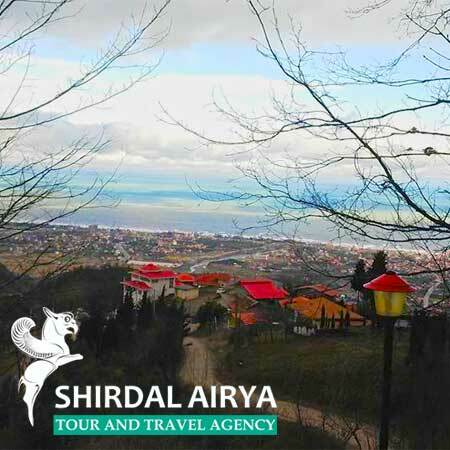 It accesses to chains of hotels, recreational and sports facilities all around the country. 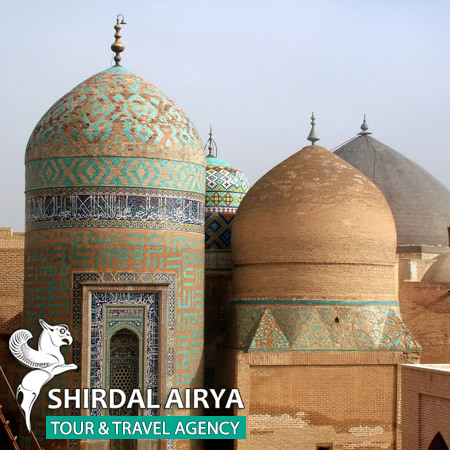 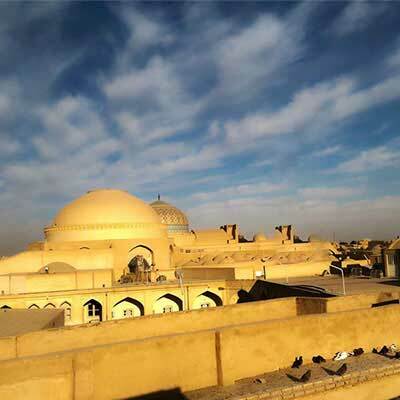 Our office is located in Iran, Yazd, It’s well established at a national, regional, and local levels, near the old part of city, it is a convenient place, which is decorated like a traditional house, and you will feel comfortable there. 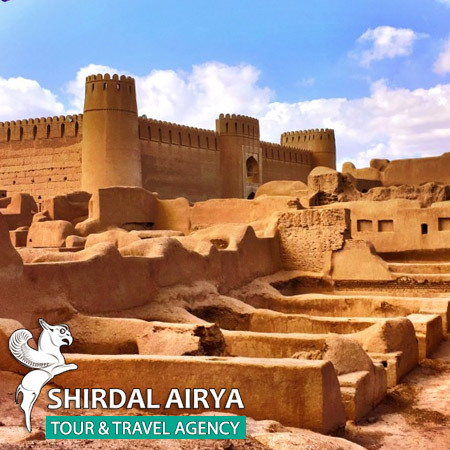 We are experienced tour operators and by considering this fact that what your purpose of traveling to Iran is, we can meet all your demands. 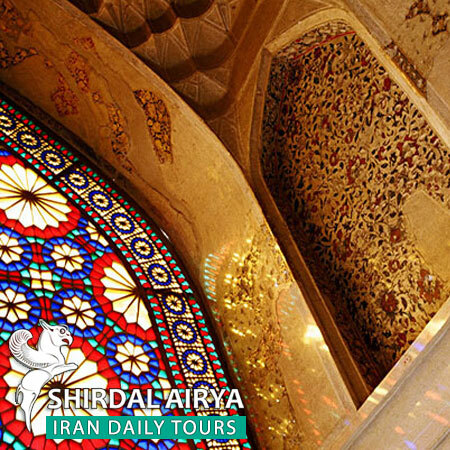 We have handled different tours in all around the Persia. 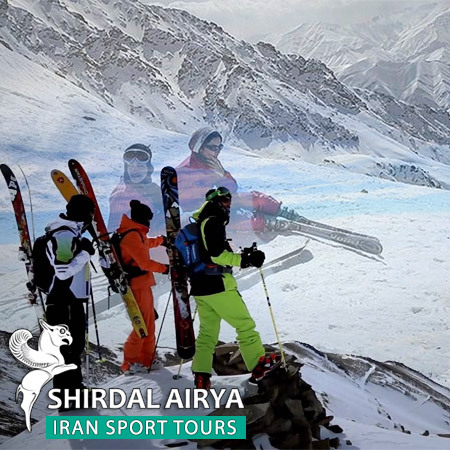 If you have special plan or different program, we have enough flexibility to combine your desires to our plans. 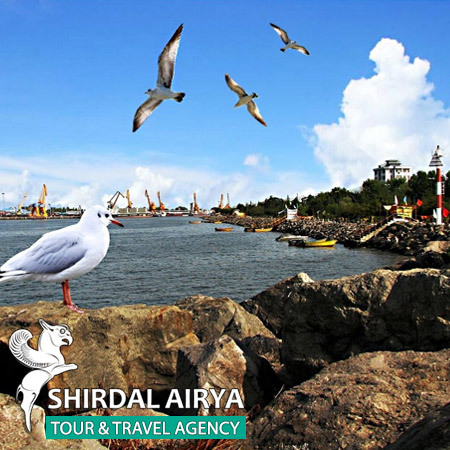 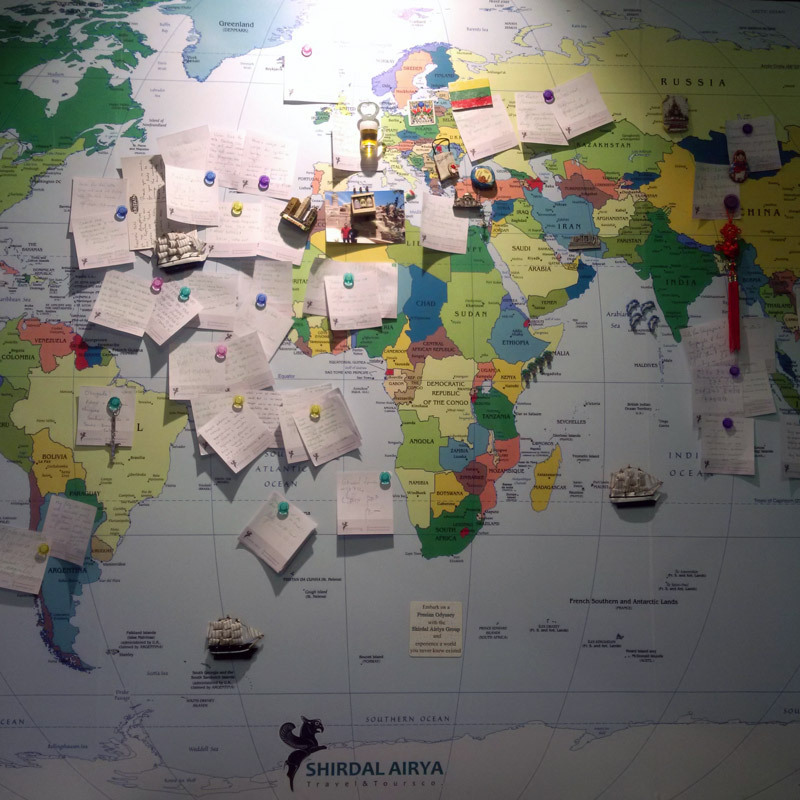 This emanates from the fact that Shirdal Ariya group consists of expert, professional and experienced individuals. 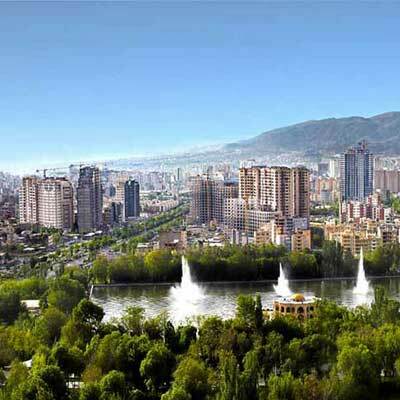 How long can extend visa? 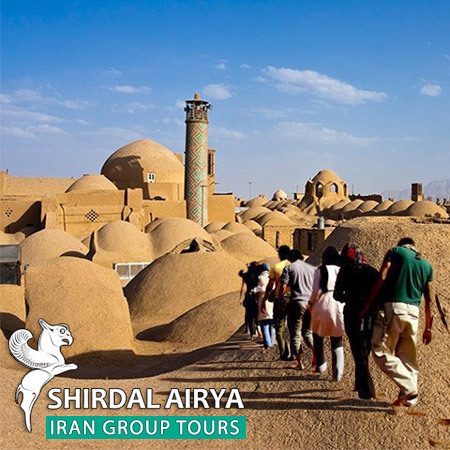 6th Alley, Masjed Jame' St, Yazd, Iran.